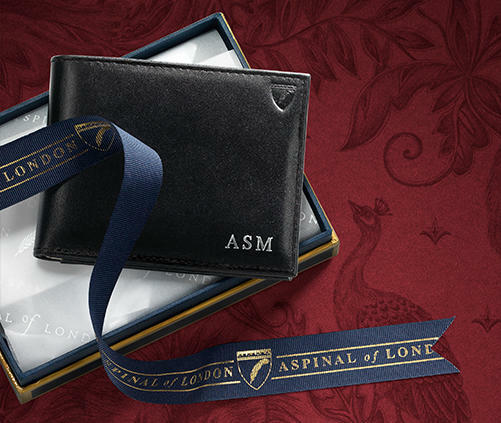 Explore Aspinal’s Christmas Gift Guide and discover our hand-picked selection of must-have gifts. Our Christmas picks are perfect for gifting loved ones this season. 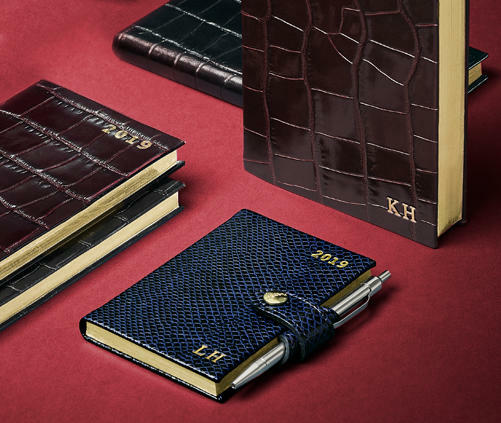 Including our beautifully handcrafted Leather Wallets and Purses to timeless engraved Cuff-Links and Hip Flasks. 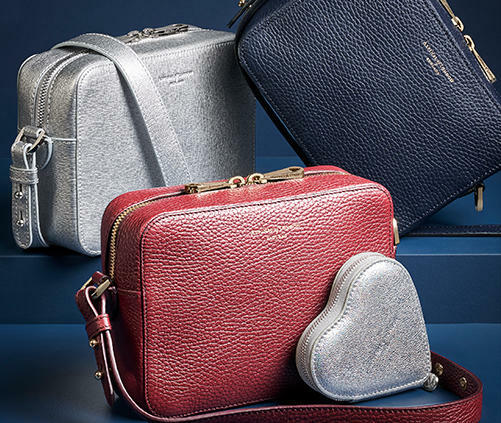 Treat someone to our award-winning Travel Accessories, from personalised Passport Covers and Travel Wallets to sophisticated Luggage Tags. From little luxuries to everyday pieces - explore our exquisite gifts that will add a bit of charm to her Christmas stocking. As beautiful as they are endlessly useful, discover gifts that he’ll use each & every day (& for years to come). You can add your own messages, names, dates or initials to create a truly unique gift that will be cherished and last a life time. 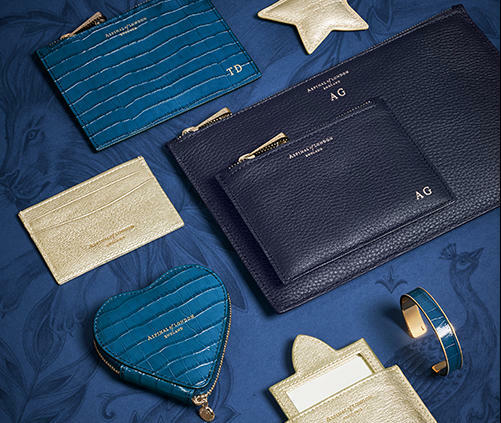 Our range of Gifts under £75 offers an affordable yet impeccably created selection from Key Rings to Card Cases that will make someone's Christmas Day feel more special.